The eye doctors at our Galbrecht Eyecare have extensive experience in the pre-operative evaluation and post-operative care of LASIK and other vision correction procedures. 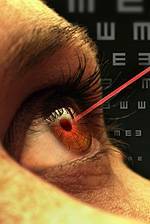 Cataracts are a common cause of vision loss after age 55. 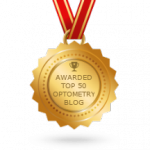 Learn more about recognizing cataracts symptoms, protecting your eyes and understanding cataract surgery. Contact us for a full Cataract Consultation.